Head over to score this LeapFrog Learn and Groove Musical Mat on sale for $14.99 (Retail $29.99)! 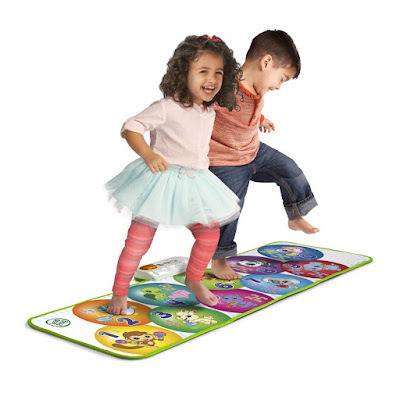 Jump into counting with the Learn and Groove Musical Mat from LeapFrog. Three musical play modes keep kids hopping, grooving, twisting and laughing as they explore numbers, musical instruments, instrument sounds and more.